NZ History Online website. Includes a digital version of the Treaty in English and Māori. Website to accompany He Tohu, an exhibtion at National Library in Wellington. Includes background information and video clips discussing the Treaty of Waitangi. The website for the Waitangi Tribunal. Includes links to the full-text of Waitangi Tribunal reports. 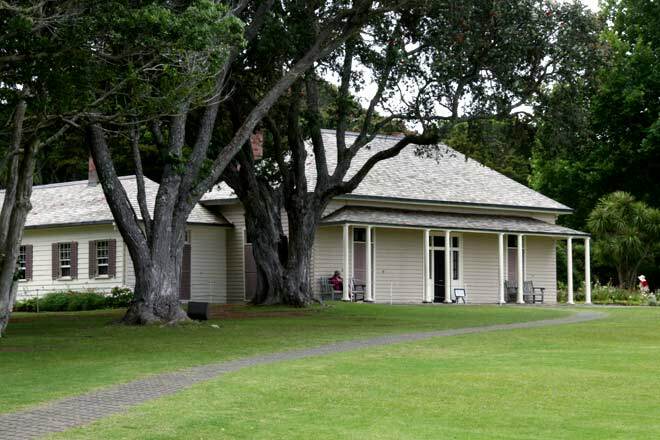 The Treaty Settlements Rōpū negotiate the settlement of historical Treaty of Waitangi claims. Includes information about the settlement process, and settlement documents. Te Tiriti o Waitangi and the Treaty of Waitangi translated into 30 languages.